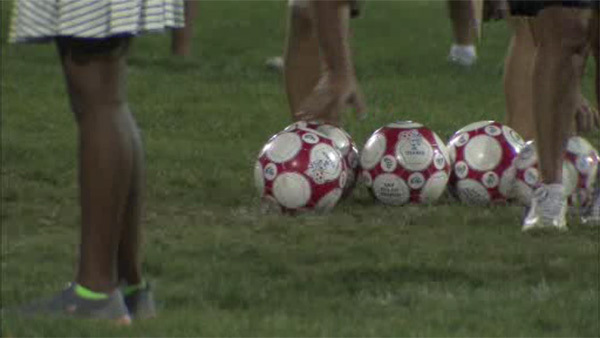 KING OF PRUSSIA, Pa. -- There were some scary moments on a Montgomery County soccer field after a boy was knocked unconscious Saturday night. It happened around 7:30 p.m. on the 600 block of South Henderson Road. The boy was hit in the head by a soccer ball. He was flown to Children's Hospital for treatment. Fortunately, the boy is expected to be okay.